Late fer Dinner has been entertaining audiences in central Floruda for over ten years. 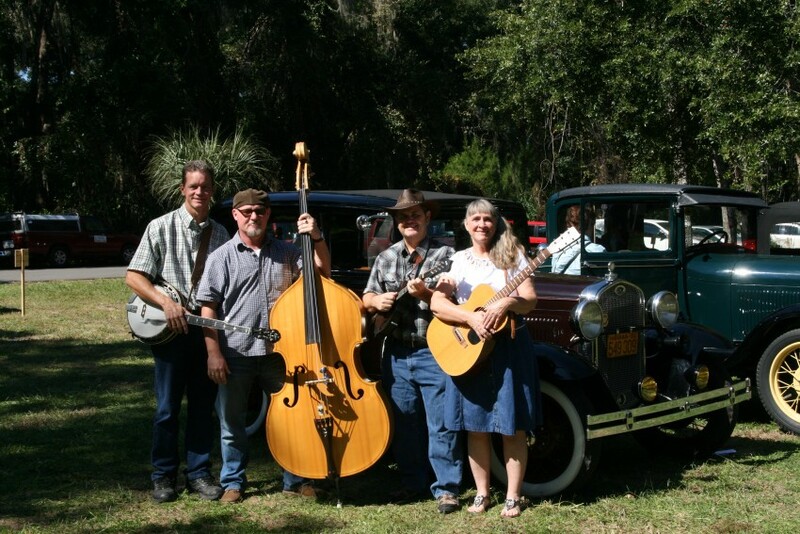 Offering a plethora of Bluegrass favorites to help get your toes tapping, and foot stomping, Late fer Dinner is your Central Florida down home favorite. 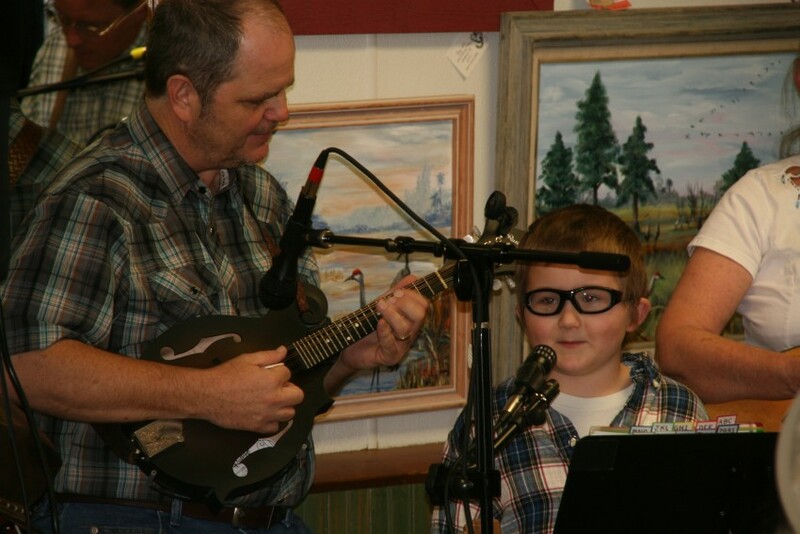 We play bluegrass, bluegrass Gospel, country, folk, and original music. 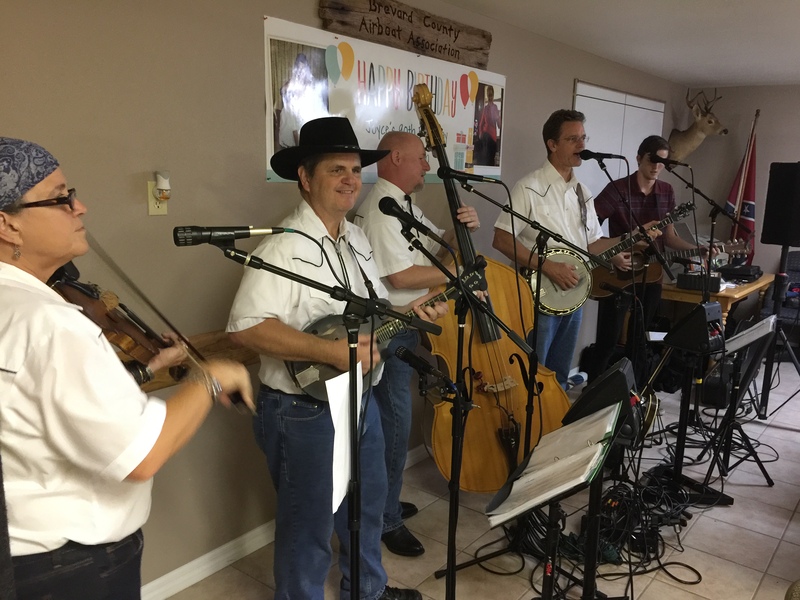 Playing at all kinds of events from festivals, hoedowns, private parties, church services, church picnics, restuarants, clubs, spring and fall festivals, and featured events. We are fully equipped for indoor and outdoor events. We were very happy with the band. They did an awesome job and were willing to do what we asked from them. A very accommodating group. They dressed very professional for our occasion. We would definitely hire them again and also refer them to our friends. Thank you so much for your kind words! It was a pleasure to help make the event a success! Our shows incorporate instrumental bluegrass, bluegrass favorites and even some Hee-Haw inspired comedy. You will be laughing, tapping your foot, dancing and having the time of your life and that is all just in the first set of a Late fer Dinner show. 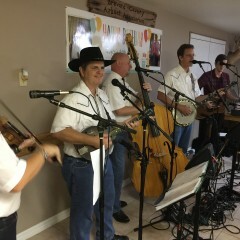 We play several bluegrass based genres including gospel, folk, patriotic numbers, Country, Christmas, Irish Favorites and even Jimmy Buffet Covers. 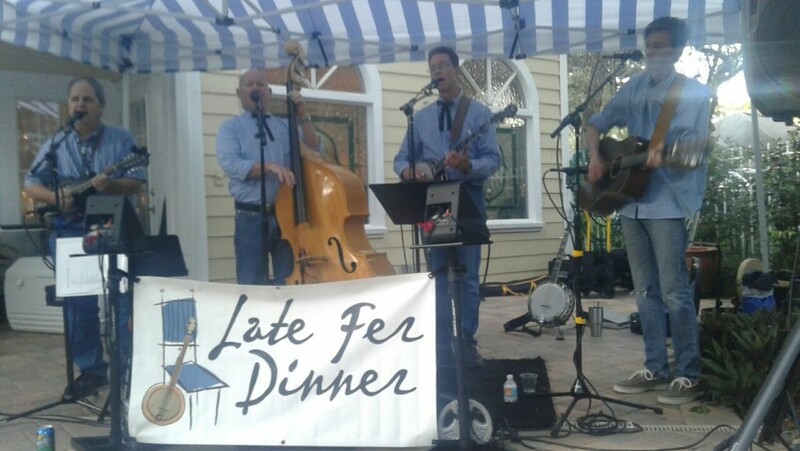 If you are looking for a good time that includes bluegrass, folk and some comedy too, then Late fer Dinner is the perfect band for your event. Performing around Central Florida since 2008 we have been causing toes to tap and people to sing. If you are looking for a good time ask for a quote today! 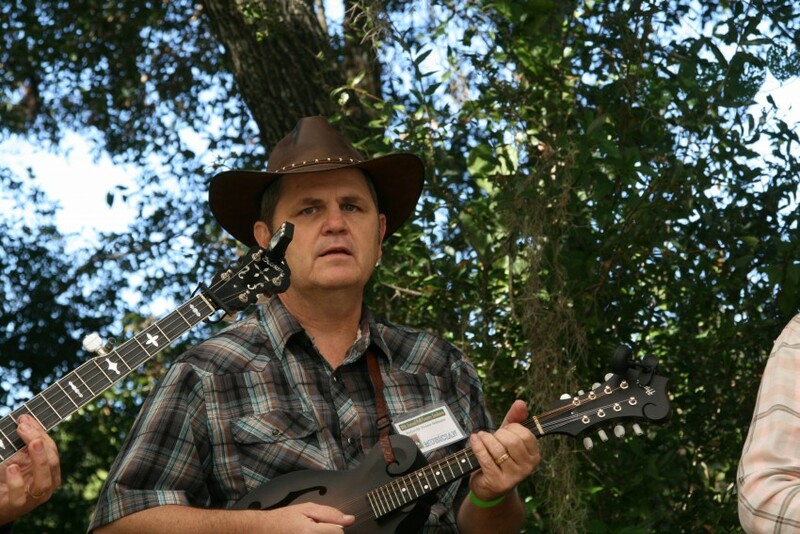 Rick Settle - Mandolin - Rick Settle plays mandolin, guitar, dulcimer, and sings. Rick began playing guitar with Grant in high school and has not put it down since. Because he wanted to practice his music when he was away on travel, he picked up his first inexpensive mandolin when he started his career in aerospace engineering with the Navy. It turns out a mandolin will fit quite nicely in the overhead compartment of most commercial airplanes. His influences and musical tastes are wide and varied, including traditional bluegrass, folk, country, patriotic, classical and rock. Significant influences on his music interests range from Bill Monroe, Tim O'Brien, Chris Thile, Jimmy Buffett, and Moody Blues just to name a few. Rick is the mandolinist for Late fer Dinner. 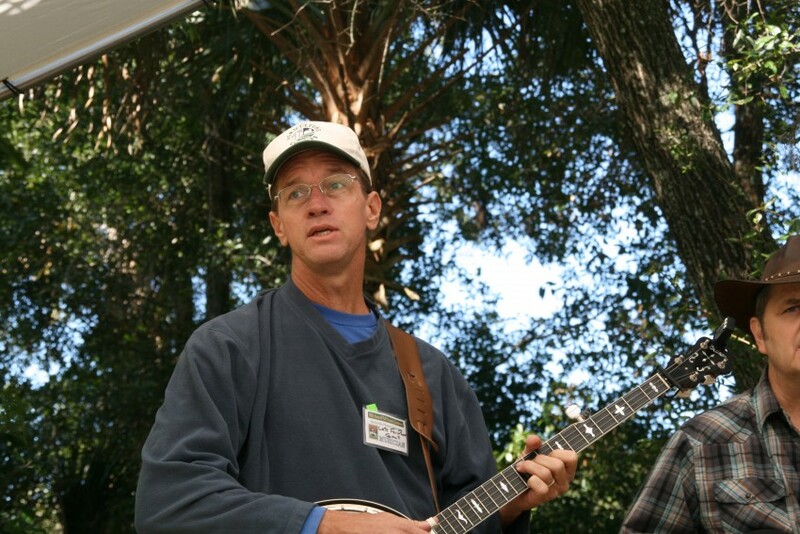 Grant Maloy - Banjo - Grant has been playing Banjo since high school and loves to entertain audiences of all ages. He is the owner of a local plant nursery and loves to spend time with his family. Scott Reid - Bass - Scott has been playing with the band since 2008. He loves to bring smiles to the faces of the masses with his amazing skills and rhythm. There are several needs of the band that may very depending on the venue and type of event. Please reach out to us for a quote so we can provide you with any needs we may have. Our typical set is 10 to 13 songs with a 10-20 minute break depending on the venue or event.